So you’ve been tasked with planning your company’s holiday party this year…but where do you begin? Like most, you turn to Google where a search on party themes and entertainment has your head spinning. We don’t want that! CCP Events has 23 years of experience in planning and providing entertainment for holiday parties across the Southeast. We can help you with ideas and inspirations that will make this year’s company party the best yet! In planning the perfect holiday party it’s all about engagement. And we find the best place to build engagement is with your event’s entertainment. Our favorite entertainment addition, and most popular with clients, is Casino! Adding casino games or a ‘Las Vegas’ theme to your event will have guests begging to come to the party and them wanting to stay after the party ends. A fun theme – it can be incorporated into the design and décor of the event, or for the holidays it can simply be incorporated into the entertainment. When we work with corporate clients on their holiday events we always encourage them that they can have as little or as much ‘casino’ as they prefer. For pulse-quickening excitement, nothing beats the sights and sounds of a casino floor. We provide the authentic look and feel of Las Vegas without the risk or the expense of trip. 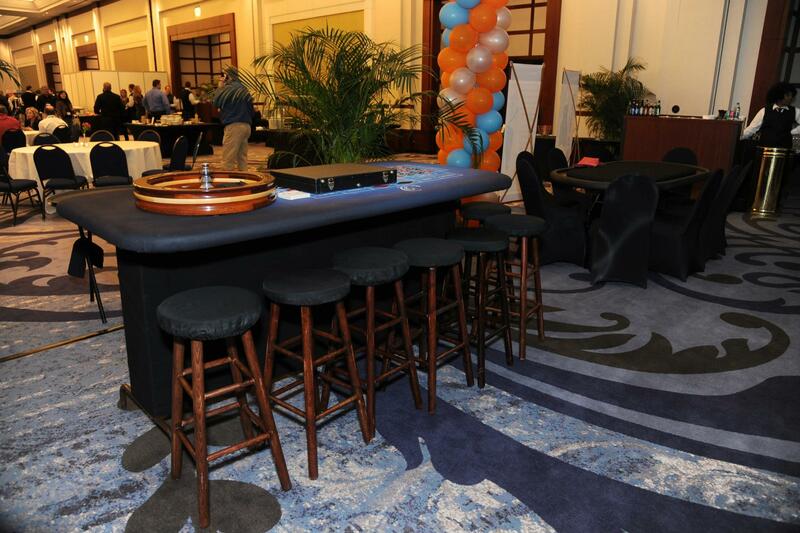 Our casino events provide clients with an atmosphere that is only second to a real casino. All of our friendly staff are trained dealers and experienced to instruct guests with the highest professional standard. 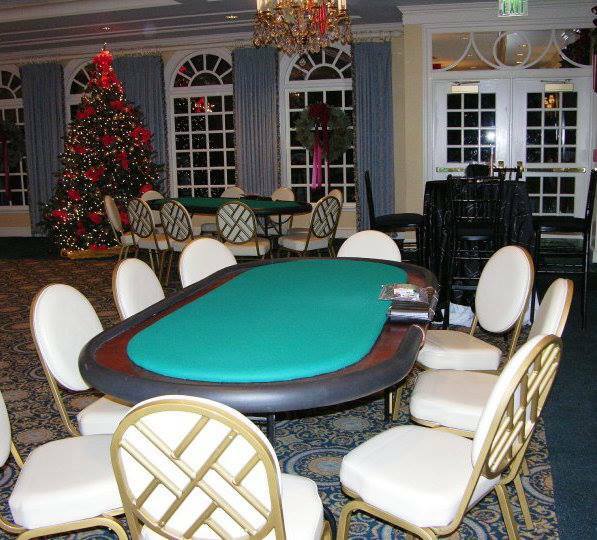 Planning a casino themed holiday party has never been easier than it is with the professional team at CCP Events. This holiday you can bring the thrill of Vegas to your company and know with CCP that we have you covered. Our interactive entertainment is guaranteed to take your ordinary ‘end of year’ party and make it extraordinary! Know that it’s not too late to plan for a December or January party with casino entertainment. Click here to connect with our team today and let’s get the party started! « CCP Events & EventScapes Atlanta Go Live With ISES Live!